We are a direct licensed hard money lender serving the greater Richmond Area. If you are a real estate investor looking for a reliable source to finance the acquisition and rehab of your investment properties, you have come to the right place. Rehab loans for Investors: For residential property buy, fix and sell projects. 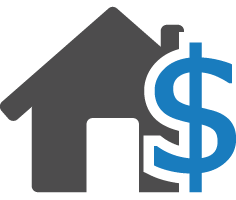 Loans for Rental Properties: For residential property buy, fix and hold projects. Cash-out Refinances: If you need to free up investment capital from a residential investment property you own, to finance your next investment. Proof of Funds Letters: To prove to your sellers (or their agents) that you have the funds to purchase a property. 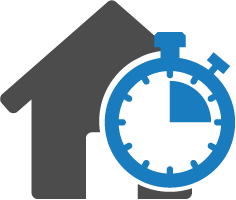 Refi Builder: To help you qualify for long-term conventional refinancing. Project Consulting: We walk you through every step at each stage of your investment project. A clear exit strategy: buy-fix-sell, buy-fix-hold or conventional refinance. All you have to do is fill out our short hard money loan request form or call us at 804 469-8000 and a representative will walk you through the process and explain the details. Within the last decade, Richmond has entered the top 10% real estate markets nationally according to Neighborhoodscout.com. Richmond’s home appreciation rates are among the highest in the nation. Despite the downturn in the housing market in 2008, home appreciation stayed strong with an average annual rate of 5.34% and a total appreciation of 68.20% over the last 10 years. This has made Richmond the place where many residential real estate investors have found success. 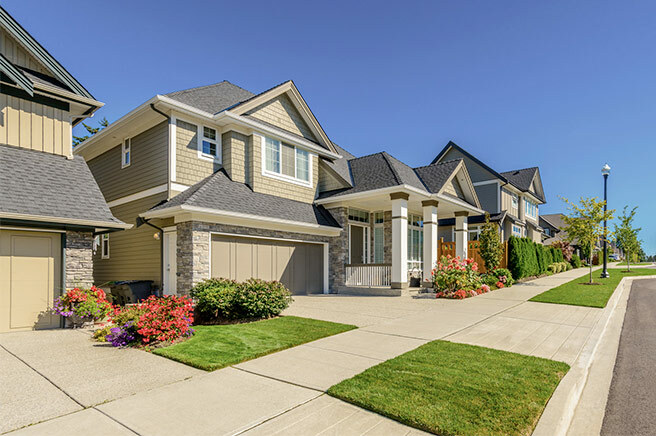 One of the things we usually recommend our clients, specially landlords, is to look for “upward transitional areas”, that is, areas that are within close proximity of highly appraised neighborhoods or where appreciation is trending in that area’s direction. These are likely to have high appreciation prospects, and generate wealth through appreciation. Finding a solid buy is one of the few requirements to qualify for a hard money loan. However, given the strong appreciation history of Richmond over the past decade, investors will likely find great opportunities to grow their business. Wherever you plan to invest within the greater Richmond, you also need to know the demographic profile of the area. This is especially important to know what type of tenant or home owner you are planning to market to. If you plan to sell to or attract educated tenants you are investing in one of the best places in the country. According to Neighborhoodscout.com, 33.77% of the adults in Richmond hold, at least, a bachelor’s degree, while in the average American community 21.84% of the adults have a degree. Richmond has a major college student population and many recent college graduates looking to start a career. This creates a very large young and educated population. The composition of the neighborhood can offer great opportunities for investments around areas of interests for the young and educated. Places around universities, restaurants, and amenities for entertainment can be especially attractive. There are great opportunities to grow your business at the REIAs. Although membership is not a requirement for a private money loan approval, it is a point in favor for the successful applicant. For more information about our private money loan opportunities feel free to call us at 804 469-8000 to speak to a representative.